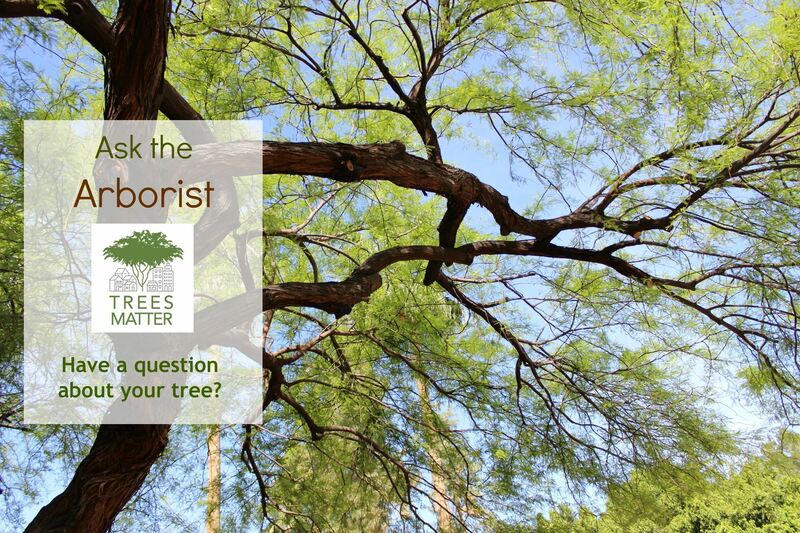 Ask the Arborist . . . is my tree dead? Ask the Arborist - Leaves are falling off my Willow Acacia!